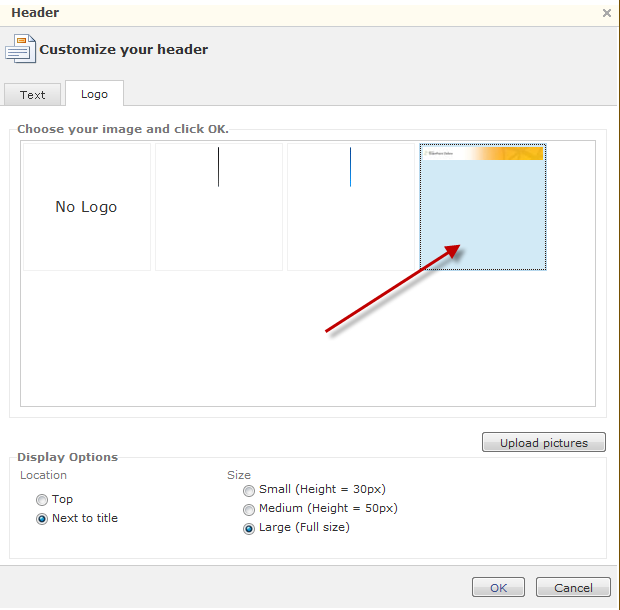 Hit the Switch Between Header and Footer button on the Header and Footer toolbar to get to the second page footer. Insert any components you�d like; usually just a page number. The best method for inserting page numbers is by using the Insert Page Number button on the Header and Footer toolbar.